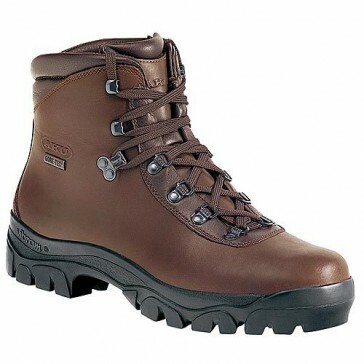 GORE-TEX Footwear is a breathable, waterproof but absolutely micropore membrane. Each pore is 700 times larger than a Wasserdampfmolekühl, but 20 000 times smaller than the smallest drop of water found in nature. Their chemical and physical properties remain unchanged permanently, and make the Gore-Tex membrane biocompatibility and unassailable for chemical agents and acids. Starting position without further loss of energy.